Lime Systems have a solution for the receival and storage of powdered dry bulk materials to suit your process requirements. Lime Systems offer a complete design, manufacture and installation service for all of our storage equipment. Site requirements are considered carefully to ensure our supplied equipment seamlessly integrates into your plant and process. From bag breakers to stand alone large silo installations Lime Systems will support your project and operation with quality equipment built to Australian standards as a minimum. 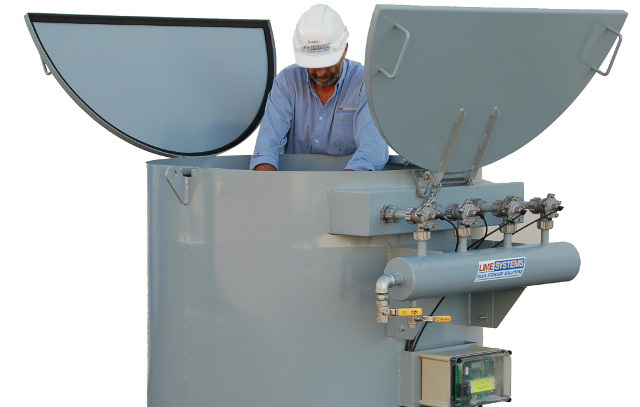 Lime System’s offer custom designed material transfer systems suited to your application. 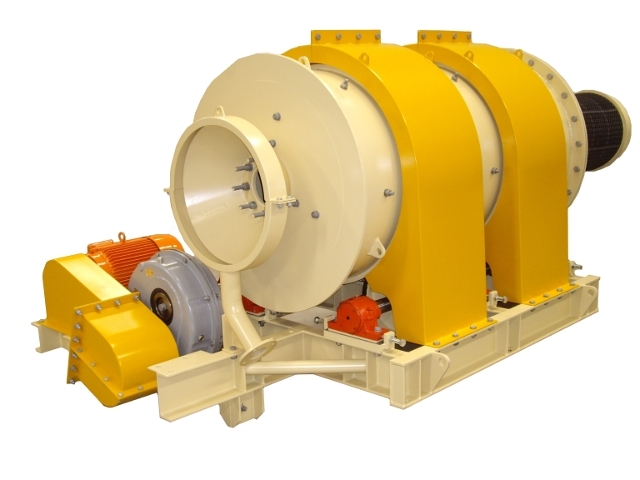 Our transfer systems are designed for reliable operation providing maximum availability through minimum downtime. Our systems include screw, belt and pneumatic conveying selected as optimum fit for your process, material type and budget. Complex transfer routes can be navigated by Dilute or Dense phase pneumatic conveying systems and linear routes by our reputable heavy duty, hard wearing screw or vibratory conveyors or vertically transferred via our Olds elevators. Accurate metering is integral to the efficiency and effective use of any reagent in any process. Lime System’s offer many metering solutions tailored specifically for the reagent handled and end process requirement. Our feed systems can include hard wearing rotary valves, loss in weight screw feeders, belt weighing systems, silos with integrated load cells or grinding media feeders with integrated load cells. Our metering systems can be designed to work in with existing plant communication systems or be a completely stand alone unit. Reagent receival and storage has varying levels of complexity depending on the reagent handled and site specific requirements. Lime Systems has experience in the design, supply and installation of most reagents utilised in an industrial or mining environment, whether the required plant is supply only or fully turn key Lime Systems can design and deliver a quality system to fulfil your needs. Lime Systems maintain quality as our governing core value. Quality of our product is paramount as is the quality of our relationships with our customers and suppliers alike. Quality is the foundation on which Lime System’s operations are built. 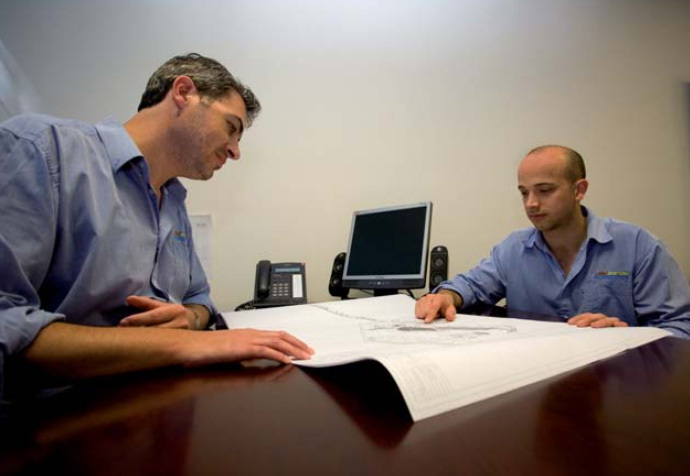 Reliability drives our company and our design. Be it the end product, the engagement systems of Lime Systems or our aftersales service. Lime System’s reliability will endure from engagement, through delivery into years of trouble free operation. Our people are proud of Lime System’s reputation. Honesty is integral to all of our engagements and our integrity adds value to our operations ability to deliver. By maintaining the relationships we build we can deliver the quality service we continually strive for.